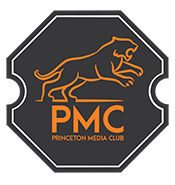 Join Princeton Media Club on August 31st for Summer Cocktails at the Castle! 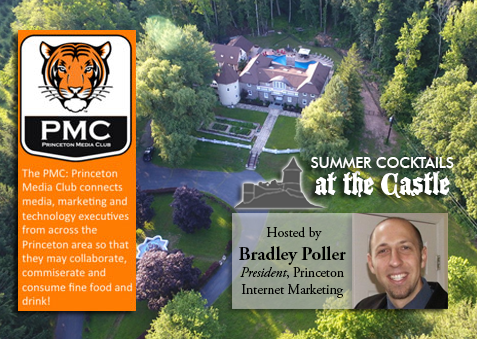 Hosted by Bradley Poller, President of Princeton Internet Marketing, the Princeton Media Club invites all members and those interested in becoming members to join us for an evening of appetizers and cocktails at 96 Bear Brook Road, Princeton, NJ. The event will run from approximately 6pm to 9pm. We look forward to seeing you there!